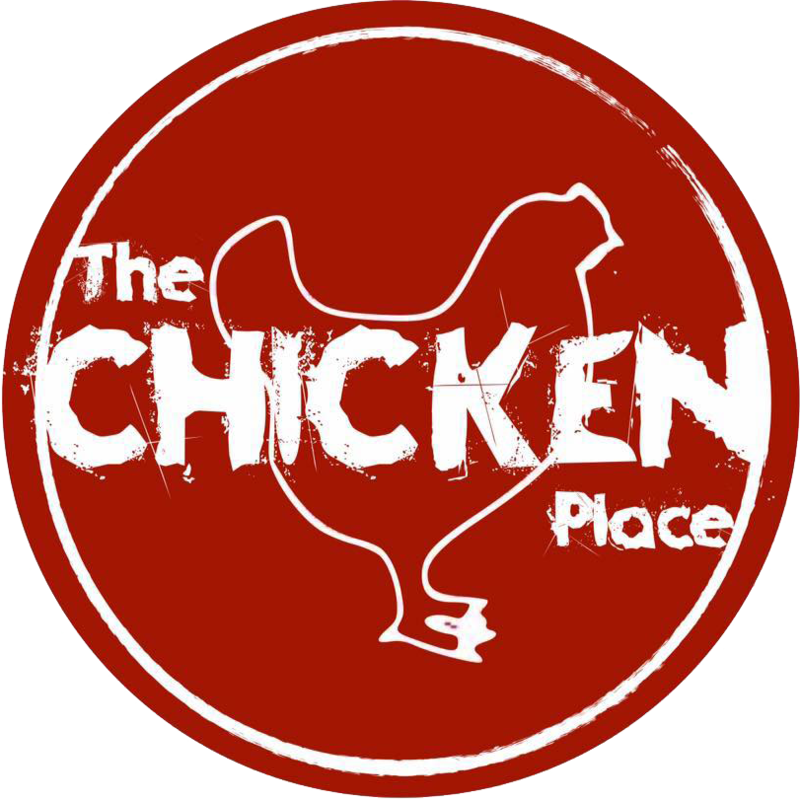 Read the FAQs below for more information about The Chicken Place's allergy policies. Why isn’t The Chicken Place able to guarantee that my meal will conform with my allergy requirement? How does The Chicken Place make sure the allergy information provided is accurate and up to date? It is the takeaways responsibility to provide this information to consumers as they are independent from The Chicken Place.